This time we’re going to talk about video editors because after all no matter how much animation you draw unless you can edit it all together you’ll never get that film seen by anyone. There are SO many better video editors all from which you can make a decent animatic. Did I miss your favorite app? Let me know! The first comes with Windows, Windows Movie maker is simple but can certainly be used to make an animatic. and iMovie which is cheaper. Well on Windows the first that comes to mind is Windows Movie Creator which is a free download. you could make simple animatics using that. EZ Vid is a third: Again PC. See a pattern here? Sony Vegas is kinda weird but not too expensive. For Mac there’s Avidemux which is free. 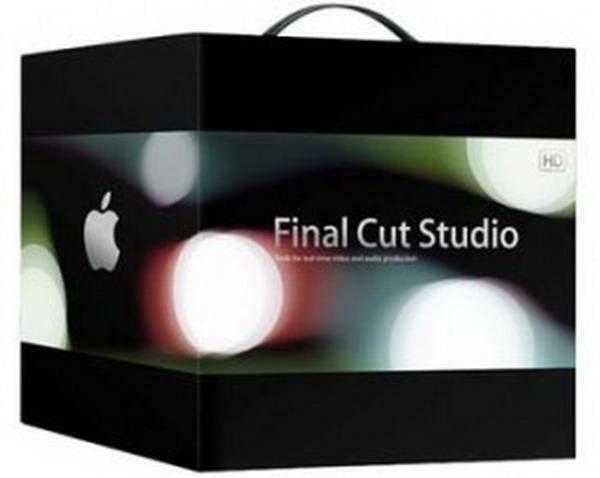 There’s also Final Cut Pro X which is pretty much the newest version of FCP and iMovie combined. SmartPixel is another one for game video recording and video editing. http://www.smartpixel.com.